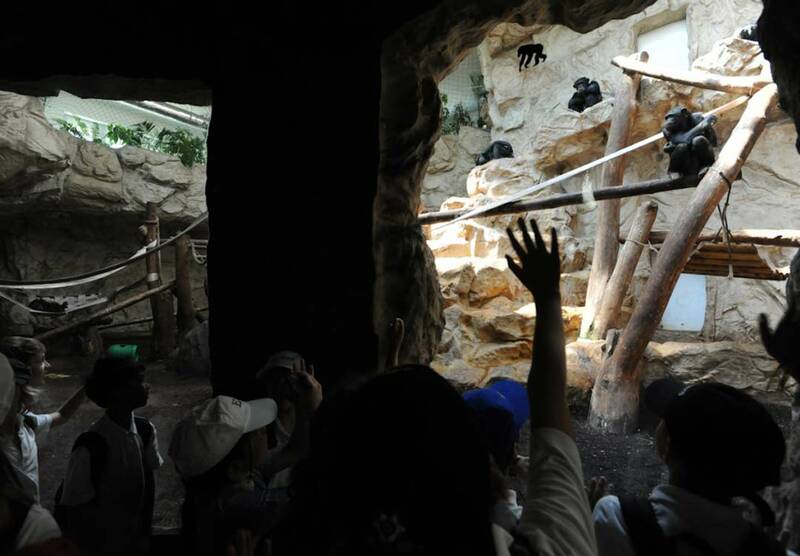 Despite their commonly cited benefits, zoos are no home sweet home for the animals. 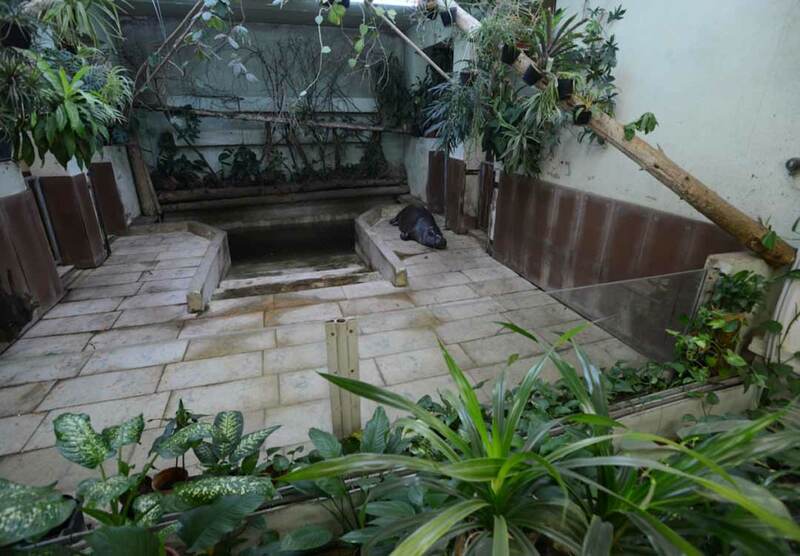 Even at their best, zoos can never replicate or replace animals’ chosen and natural habitats. Animals are either taken from their home or born into captivity where they are prevented from doing things that are natural to them like running, roaming, flying, climbing, foraging, choosing a mate, raising a family, and being with others of their own species. A zoo is a business where the babies draw crowds and adult animals are routinely traded, loaned, or sold. The disposal of older (“surplus”) animals is a not-so-well kept secret (and sometimes illegal) industry practice. Animals end can end up at auction, on a hunting ranch, in research laboratories, or dying in a more depraved situation. So, do vegans support zoos? They shouldn’t and neither should you. The public perception of zoos is overwhelmingly positive- zoos are seen as sanctuaries whose primary goals are the conservation and care of animal species. But just like happy cows and other humane myths, there’s much more to the story. 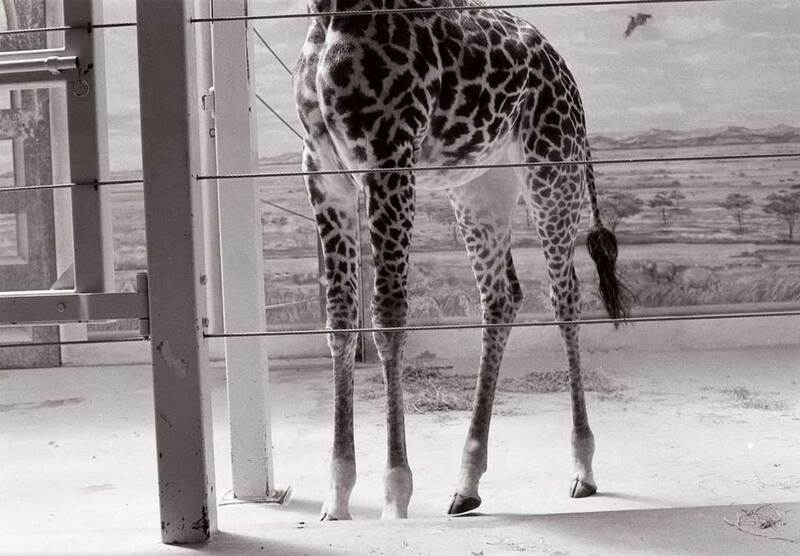 Zoos exist solely to satisfy our desire to view other species. This desire led us to capture (and/or breed) and cage free-roaming animals, sentencing them to an existence based solely on our own wants. Zoos are, first and foremost, a business. Like any business, they require funds to operate. Zoos generally raise money in three ways: taxes/government support, philanthropy and earned revenue from ticket sales, and merchandise sales. 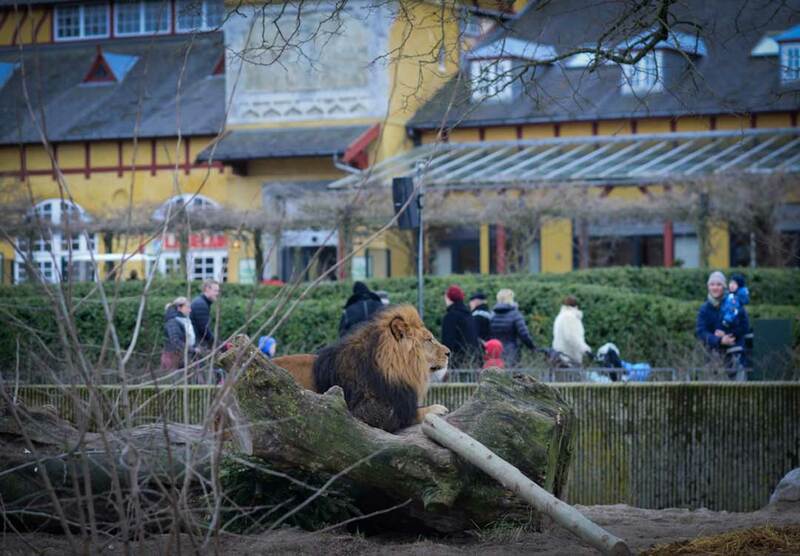 Some zoos run separate businesses to bring in additional revenue. Other zoos hold special catered events, serving animal-based meals under the guise of helping [other] animals. Amusement is an important function of zoos because people want to be entertained. If a zoo wishes to remain financially sound it must cater to the people. Remember, a zoo is nothing more than a business that must remain profitable to remain open. When polled, 94% of people believe that zoos teach children how to protect animals and their habitats. 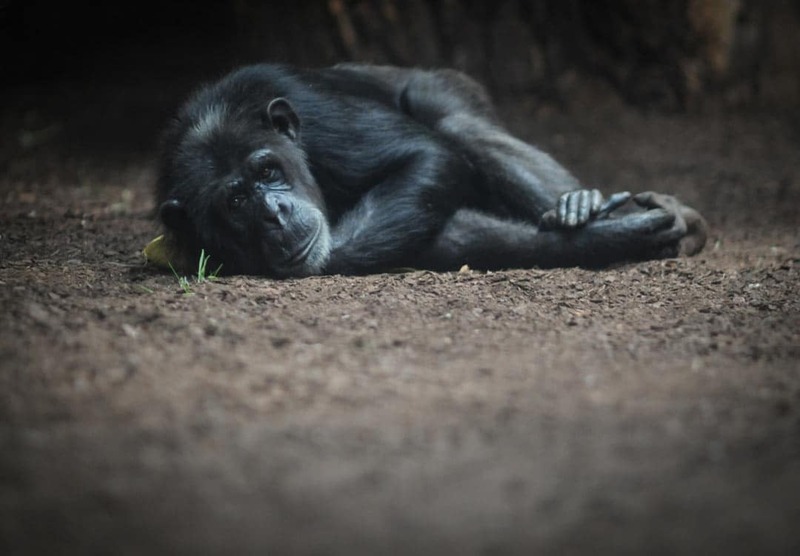 (2) In reality, zoos teach people how animals react to boredom, depression, and stress in captive situations. Never will a zoo-goer witness an animal in its chosen habitat and in a natural state, thus making true education almost impossible. 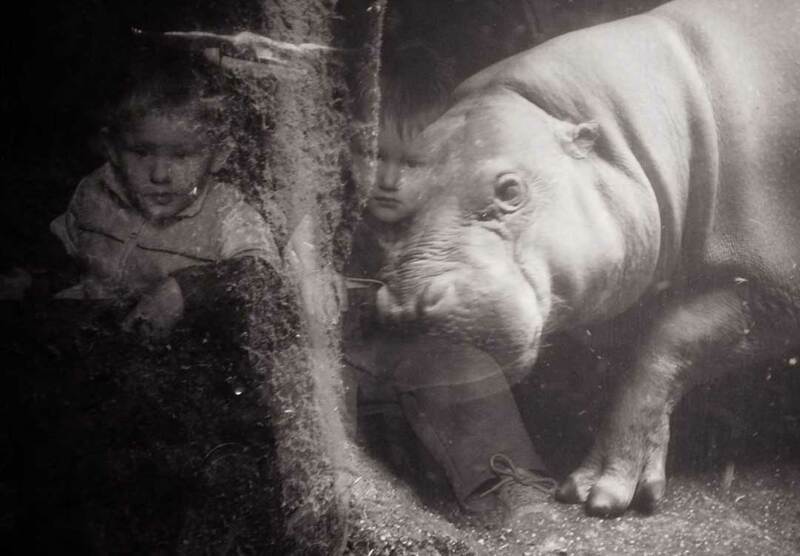 People believe that zoos teach children about how to protect animals and the habitats they depend on. Few zoos support any real scientific research, fewer still have staff scientists with full-time research jobs. And, among those that do, it is common for these scientists to study free-living animals rather than those in zoo collections. Research conducted in zoos can be divided into two categories: behavior studies and anatomy/pathology studies. By far, the single most recited benefit of zoos is the conservation of animal species who would otherwise become extinct. Zoos do host conservation programs for endangered species, and it is true that some of those programs have had some success. But it can be argued that zoos continue to remove more animals from the wild than they return. One problem with zoo breeding programs is that they create many unwanted animals. In some species (lions, tigers, and zebras, for example) a few male animals can service an entire herd. And, much like in other animal agribusinesses, extra males are unnecessary as well as a financial burden. Dealing with these and other “surplus” animals is a dirty little industry secret. 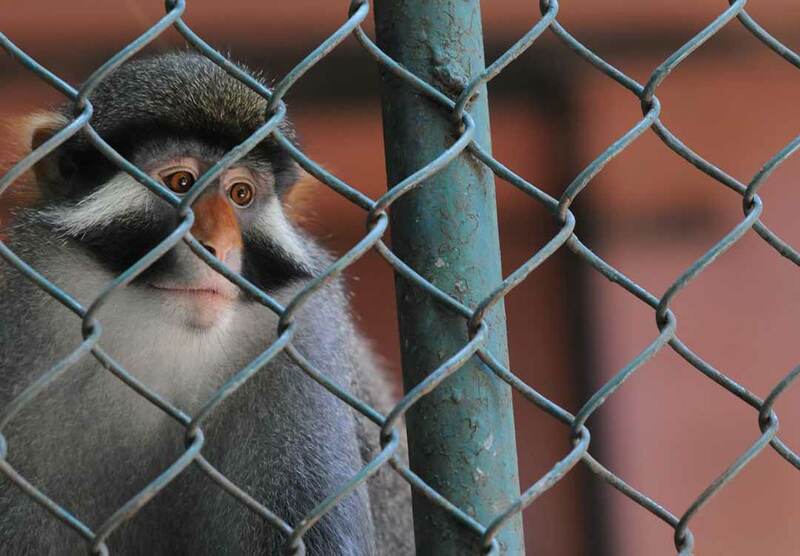 Some animals are sold at exotic-animal auctions, putting animals at risk of ending up in the hands of individuals and institutions which lack facilities to properly care for them. Some animals end up at roadside zoos, amusement parks, or tourist attractions, others end up at private hunting preserves where they’ll eventually be shot to death by someone who paid for the privilege. Some end up at research laboratories or tested on in university research programs. The practice that is perhaps what would be most shocking for the general public to know is, these surplus animals that are not sold simply end up as food for the other zoo animals. Zoos engage in this practice for several reasons. Firstly, feeding zoo animals is expensive, they’re not going to waste large quantities of meat. The practice of feeding animals to other animals is a stark reminder that zoos are first and foremost a business. The resources (time and money) that go into breeding programs should instead be used for the preservation of habitat destruction, the cause of how species become endangered and extinct in the first place. It also cannot be overlooked how the production of meat and dairy products contributes to environmental destruction, and by default, habitat loss. Ironically, some zoos offer visitors hamburger-hotdog style fast food. The standard American fare for purchase at zoos is part of the disconnect that patrons swallow at each visit: Certain animals are to be enjoyed through a gate or glass— those are available for purchase as stuffed animals on the way out. Others are to be eaten- passed off as the kids meal at the zoo café. Zoos can be a busy hub of activity, and parents might worry that skipping the zoo means their children are missing out. Not so! 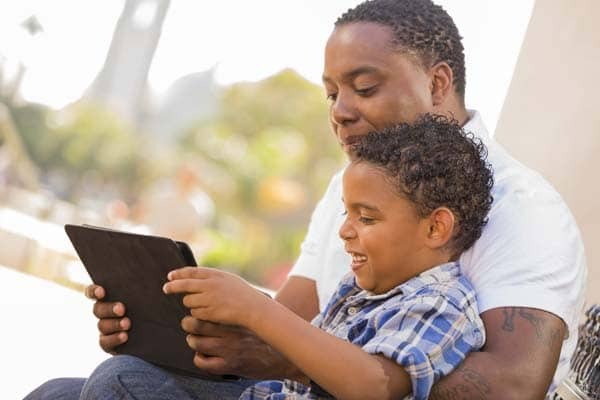 There are many alternatives to visiting the zoo that help children connect with and learn more about animals, here are a few activities to do instead of going to the zoo. Animal sanctuaries are veganism’s greatest advocates and the perfect alternative to visiting a zoo. They are a physical space that allows people to “connect with animals” in a way that a zoo cannot replace. Visitors are able to interact with animals in a peaceful and natural setting, allowing a greater understanding of their lives as individuals. 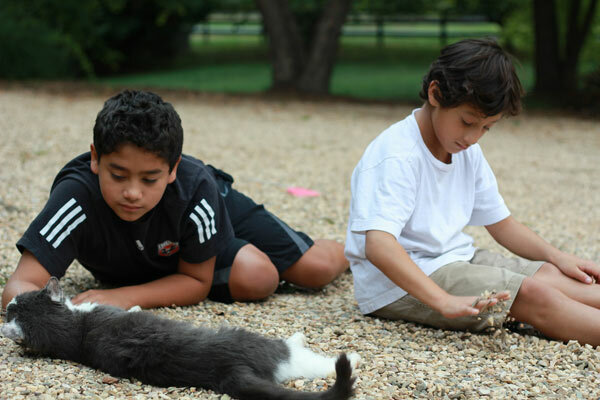 One of the easiest ways to teach children about animals is to simply walk outside. There is abundant animal life right outside our back doors. 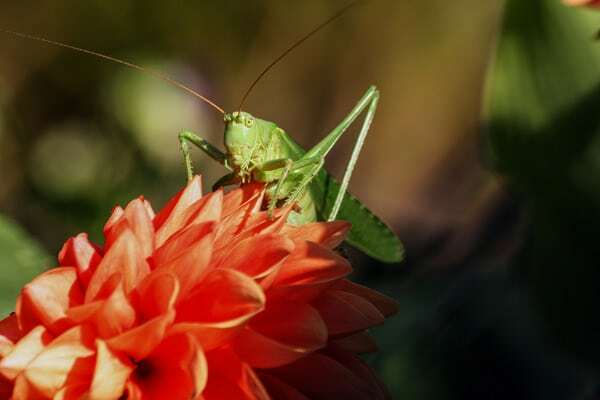 Learn about local plants, trees, and all of the different species of animals in your area. 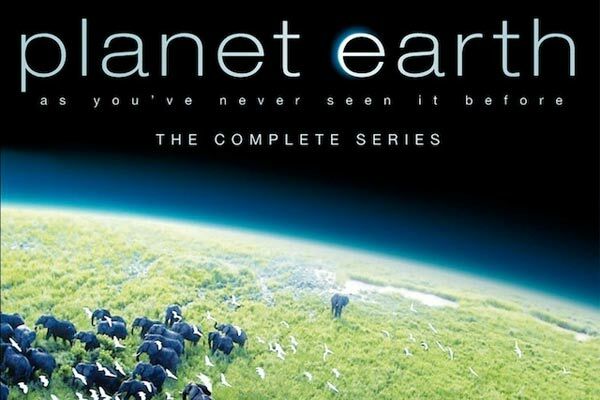 Programs such as Planet Earth have stunning visuals and excellent commentary for learning and entertainment. Visit the Vegan Movie Library and the Vegan Netflix Guide to find more movies and TV shows with a compassionate message to help teach children kindness. This is hands-on experience with animals who desperately need the TLC, plus children will learn how to give comfort (be kind) to animals. 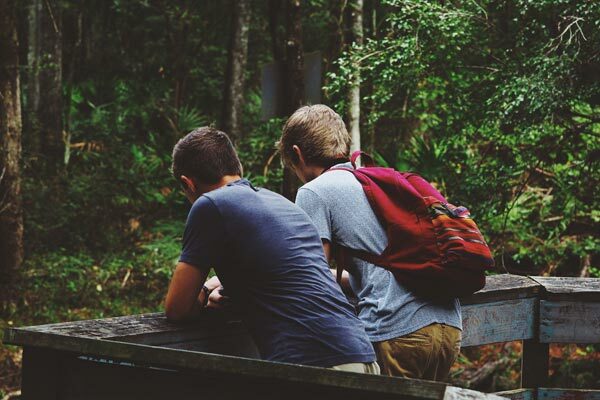 Grab a pair of binoculars and head to the park or trail. Look for different types of animals in the area- make a game out of counting numbers of animals spotted. Learning more about the local animal life not only teaches children about the lives of animals, but also how to coexist with them. That’s Why We Don’t Eat Animals: A Book About Vegans, Vegetarians, and All Living Things features a cast of animals shown in both their natural state and in the terrible conditions of the factory farm. The book also addresses the negative effects eating meat has on the environment. A separate section entitled “What Else Can We Do?” suggests ways children can learn more about the vegan lifestyle. Vegan Is Love: Having Heart and Taking Action introduces children to veganism as a lifestyle of compassion and action. This book illustrates how our daily choices ripple out locally and globally, conveying what we can do to protect animals, the environment, and people across the world. Vegan Is Love explores the many opportunities we have to make ethical decisions: refusing products tested on or made from animals; avoiding sea parks, circuses, animal races, and zoos; and more. V Is for Vegan: The ABCs of Being Kind presents the basics of animal rights and the vegan diet in an easy-to-understand, teachable format using memorable rhymes and illustrations. JJ The American Street Dog and How He Came to Live in Our House is a feel-good childrens’ book with real-world impact, at the heart of this sweet story is a message about companion animals that can teach children and parents alike. JJ Goes To Puppy Class is the second book in the series that teaches children about the complex world of dog training, through their own perspective, and in a simple and easy-to-understand way. Steven the Vegan teaches children how to deal with the ridicule and harassment that can sometimes happen when their friends learn they are vegan; and how to explain why animals are friends, not food. The Carrot Monster’s Other Cookbook: Gluten-Free & Vegan Recipes is a cookbook with simple, healthy vegan recipes, that is also a coloring book and storybook perfect to get children involved in cooking. The Help Yourself Cookbook for Kids: 60 Easy Plant-Based Recipes Kids Can Make to Stay Healthy & Save the Earth is a cookbooks with fun illustrations and packed with simple recipes to empower kids to take charge of their nutrition. I am committed to providing accurate information to the vegan community. The information and data presented on Your Daily Vegan has been meticulously researched, and is based on information available at the time of publication. Guides are periodically reviewed for accuracy and updated as necessary. Update dates can be found at the end of every guide. Please contact me if you find out-of-date or incorrect information. 1. ^ Hall, Lee (2010). On Their Own Terms. Darien, Connecticut: Nectar Bat Press. 9. ^ Quammen, David (2003). Monster of God: The Man-Eating Predator in the Jungles of History and the Mind. New York: W. W. Norton & Company. p. 13. A large portion of photos on this page were obtained from We Animals. To view more of this project or to support its mission, visit weanimals.org. This guide is authored by KD Angle-Traegner. Last update March 2017. It’s easy to get quality protein from plants. In fact, you don’t need as much as you might think. A comprehensive guide on everything you need to know about protein. Honey is one of the most hotly debated vegan issues. This guide explores how honey is made and why we shouldn’t steal from bees. Plus, a guide to alternatives to honey. We’re in the midst of ecological devastation. Raising animals for food is the greatest human-caused source of the destruction of our environment. Veganism is the solution. However… Zoos… I have a zookeeper friend who literally loves the animals she works with and treats them as if they were her children… I agree it’s not their natural habitat but if it wasn’t for zoos a lot of these animals would be extinct.. you have to weigh up the pros and cons… yes they lose their freedom but they are well fed, kept from harm and a lot born into captivity don’t know any different… therefore are quite happy in what they know… a good meal, habital conditions and companionship of their own spieces. Wow this website is very well put together!!! 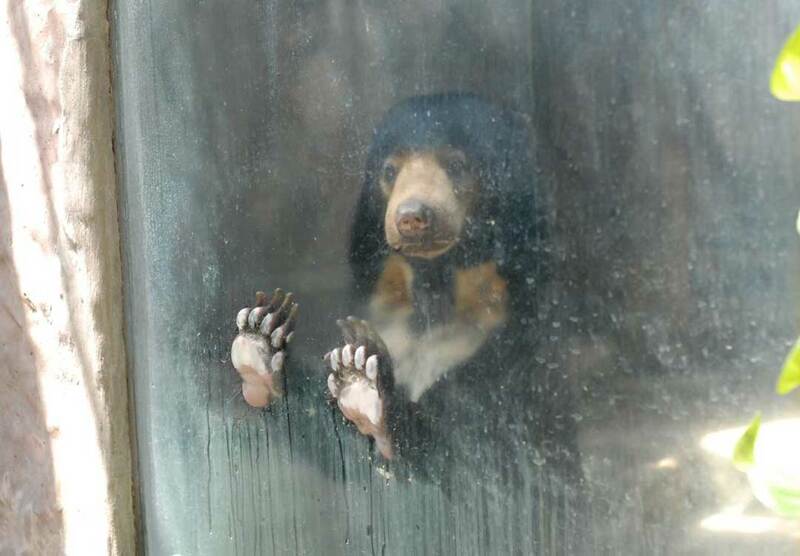 I just came across your website and read everything about zoos section. I am a vegetarian, but I have been considering becoming a vegan and this part about zoos and what they actually represent has thoroughly shaken me up. (I just visited the Melbourne Zoo, and I feel awful about it now). I have a wonderful dog with me, and he’s been with the family for 10 years now. I have been wondering though, if it’s alright for vegans to adopt pets. Also, if its a yes, would it be alright to feed them meat?